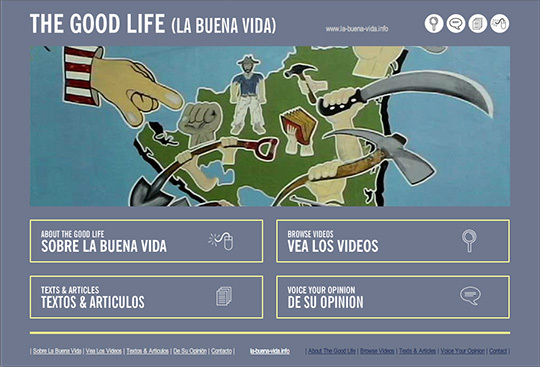 The Good Life by Carlos Motta is an expansive video interview project with over 360 videos recorded over 3 years from 2005-2008. The challenge of this project was to design a website that simplified sort through all the videos. 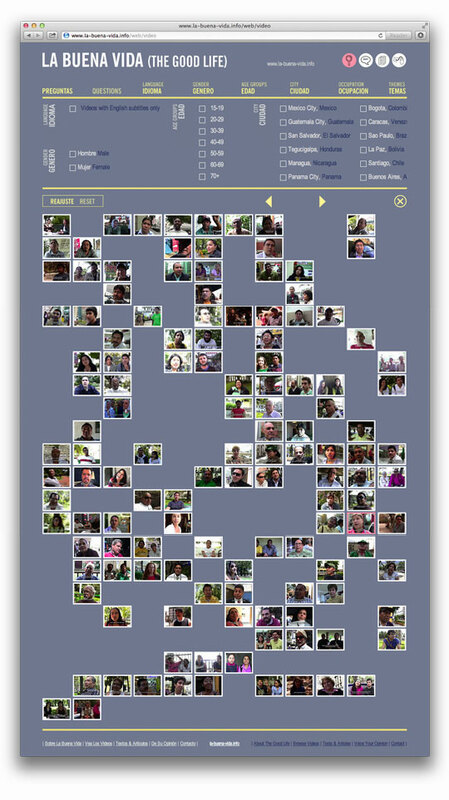 The solution was to create a video quilt that filtered videos as perimeters were toggled off. Videos didn't resort, rather left empty spots on the quilt. 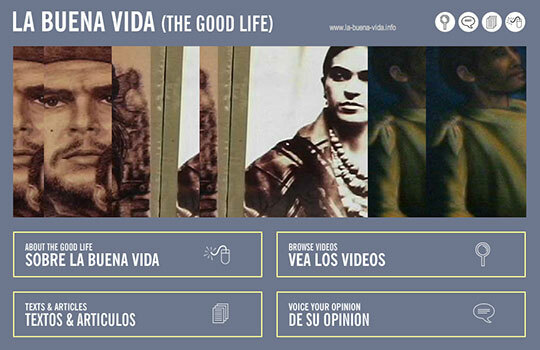 Additionally, the videos were tagged for questions and users could sort directly to responses to certain question.